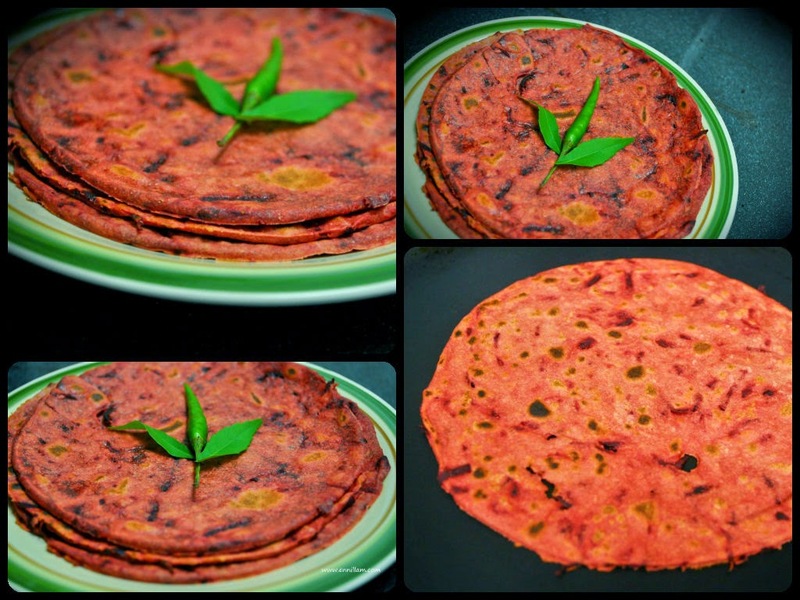 Turmeric powder plays a vital role in Indian style cooking. 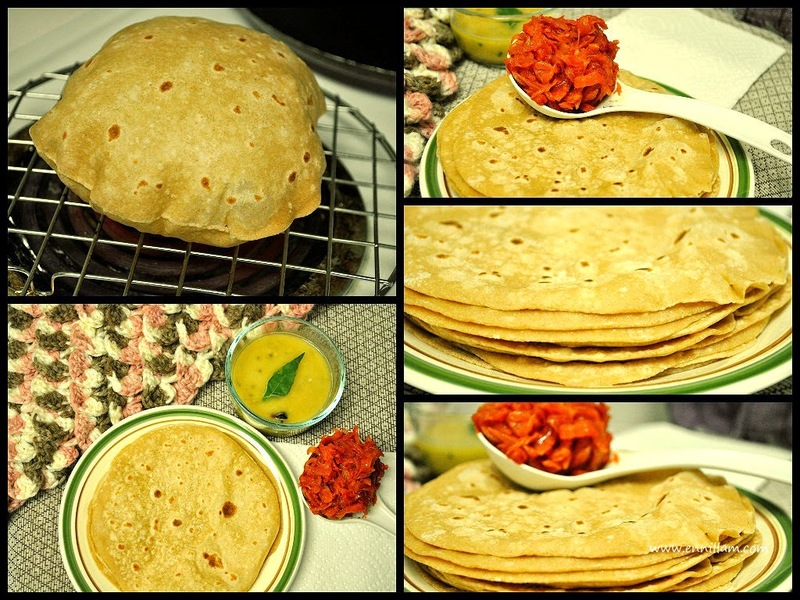 Its been added in almost all the food items we make at home due to its health benefits. 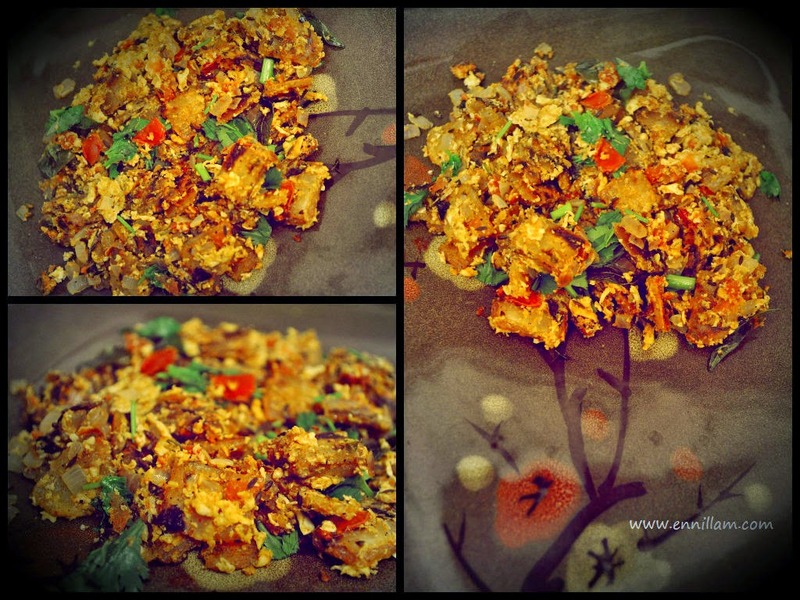 It is a fact that, if we add turmeric while cooking, it kills unwanted germs and bacteria. 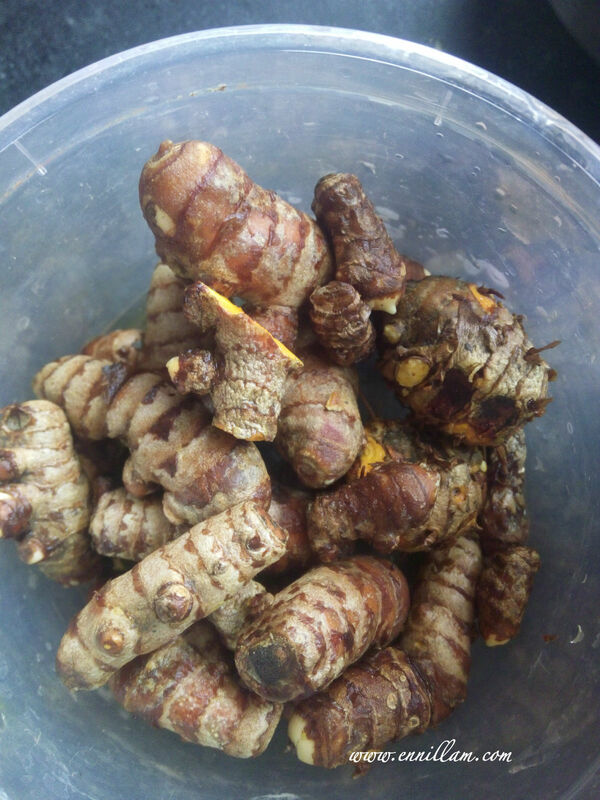 Turmeric is a root stalk of a tropical plant which is part of the ginger family. 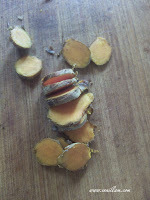 One of the main components in this turmeric is curcumin which has many healing properties. Turmeric has been used in Asian countries for treating heartburn, diarhoea, stomach disorders, colds and depression. 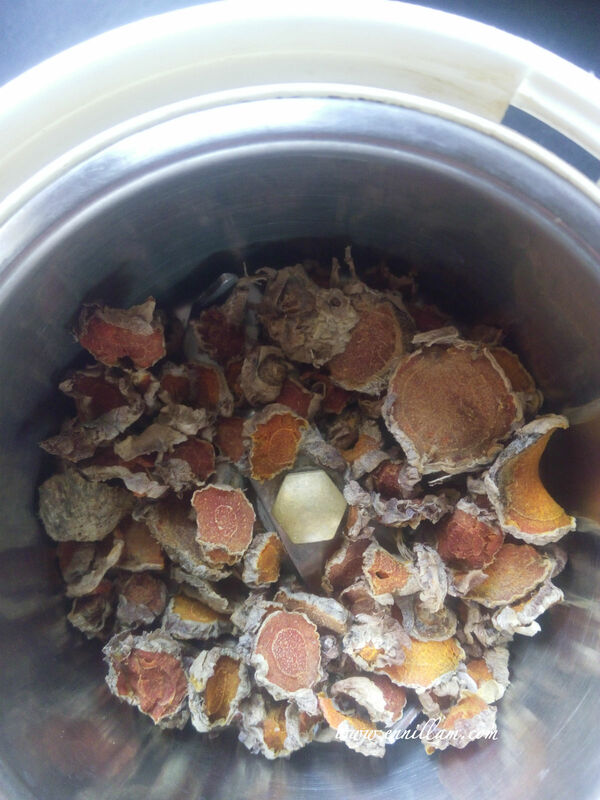 It can be directly applied on skin to treat various skin issues. 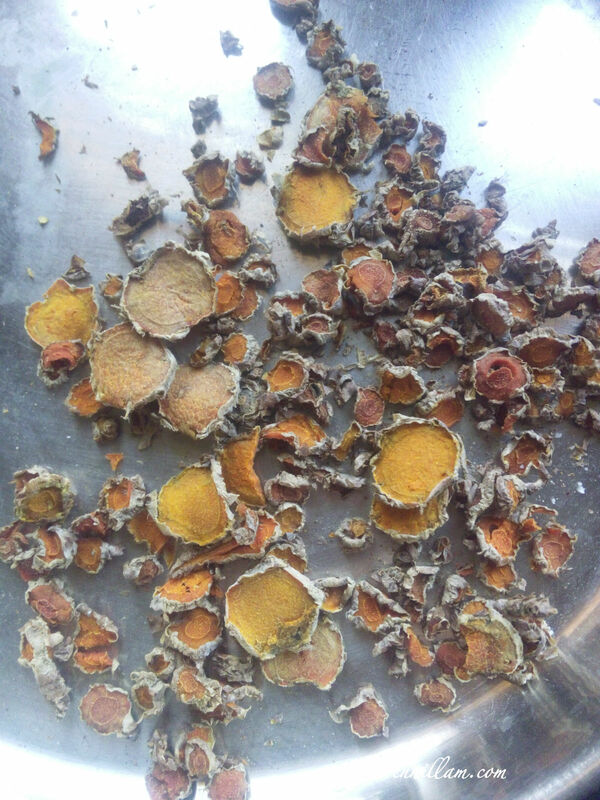 In olden days, people used to apply turmeric powder over the cuts or wounds to avoid further more infection. But nowadays people don't follow that as there is a hesitation that it may cause infection. Why is that? Why there is no confidence nowadays which our forefathers had before. 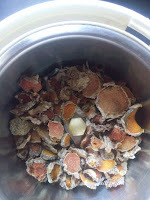 It is all due to the chemicals used during cultivation. The pesticides and chemicals not only kills the bacterias that affects the plant, it also kills the essential nutrients in the actual plant. So try to buy pesticide free, natural products. 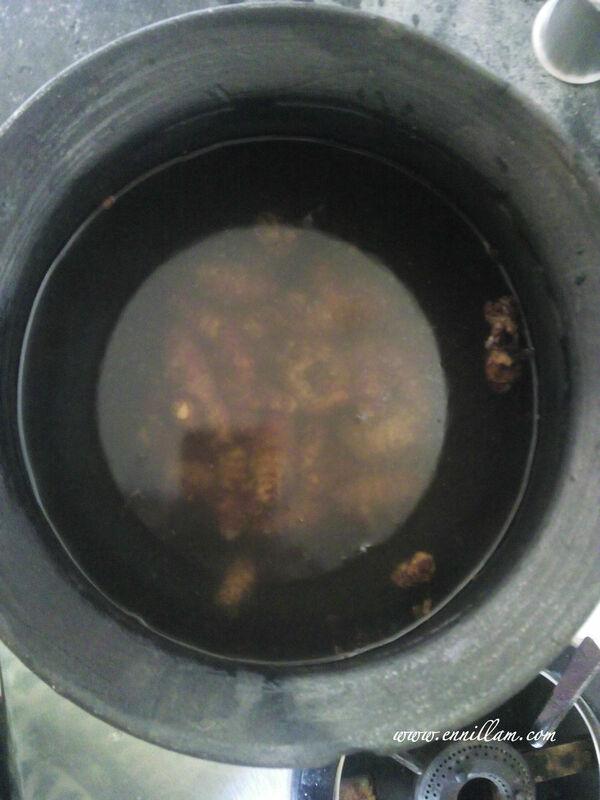 We plucked out some turmeric plants during Pongal season from our farm and I was left with some fresh turmeric pieces / rhizomes. 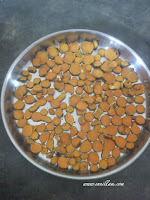 As we have to wait for few more months for the complete harvest, I thought of making a small batch of turmeric powder at home with the available turmeric pieces which turned out to a simple and satisfying process. 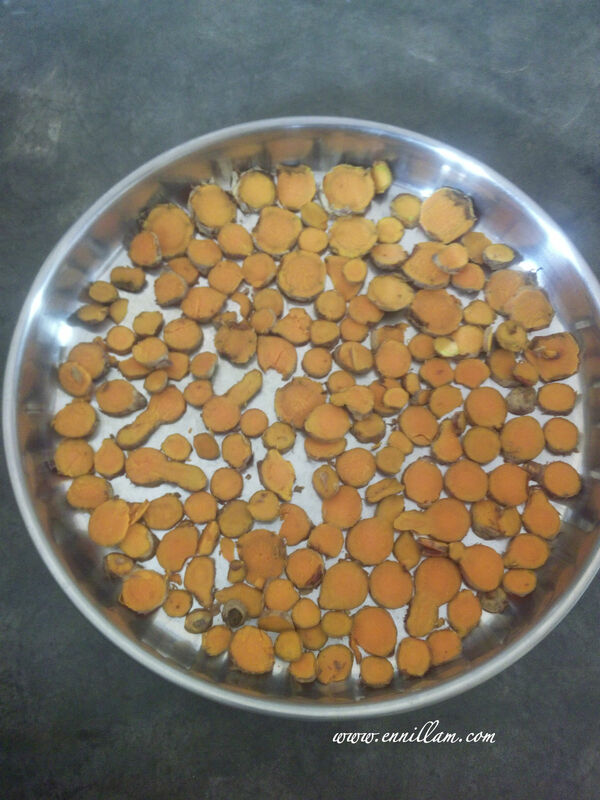 How to plant turmeric at home? Planting turmeric at home is very easy. 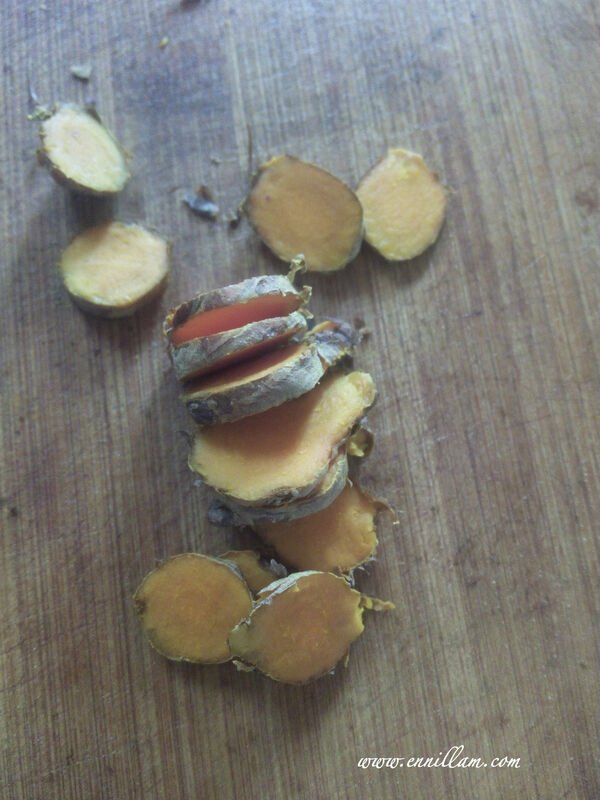 Buy some fresh turmeric pieces / rhizomes. 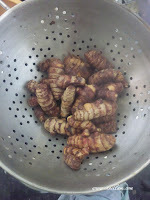 turmeric is ready to harvest when the leaves and stem start to brown and dry, about 7 - 10 months after planting. 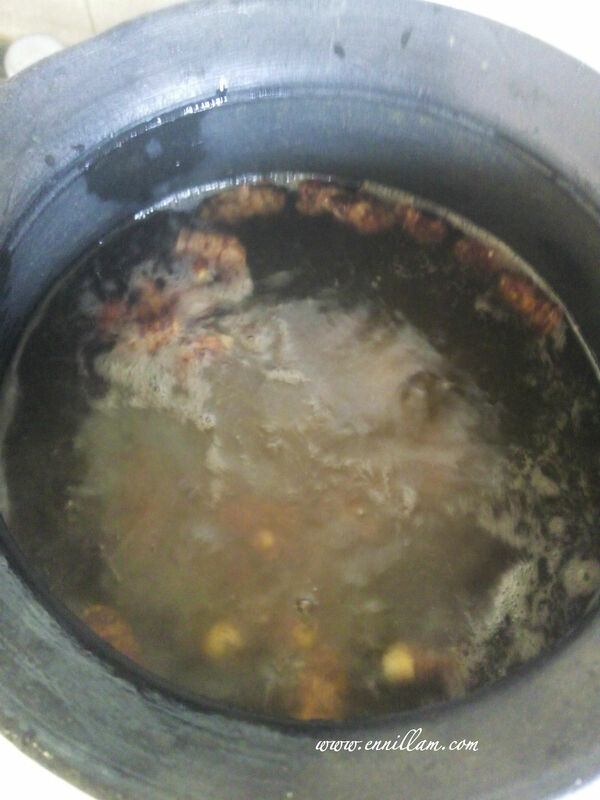 once it is cooked, drain the water and allow it to cool. 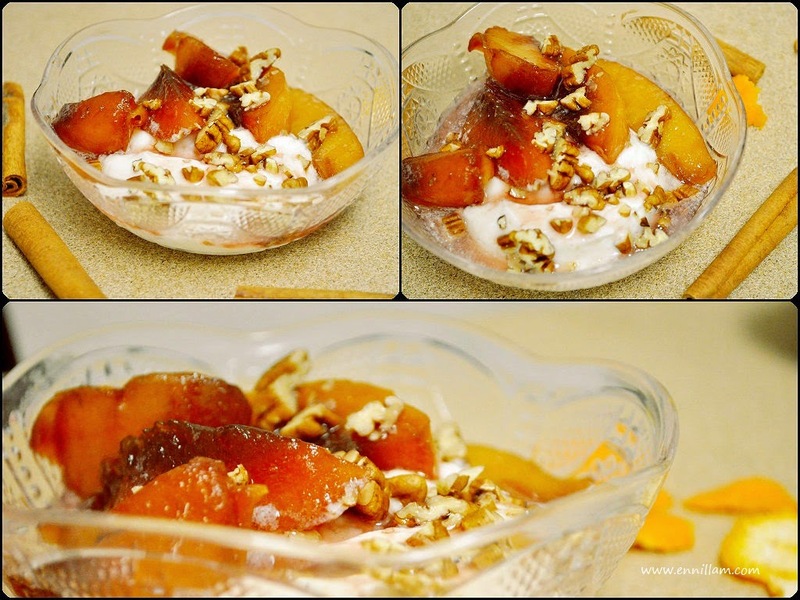 spread it on a plate. Lay it in a single layer. grind it in a mixer. 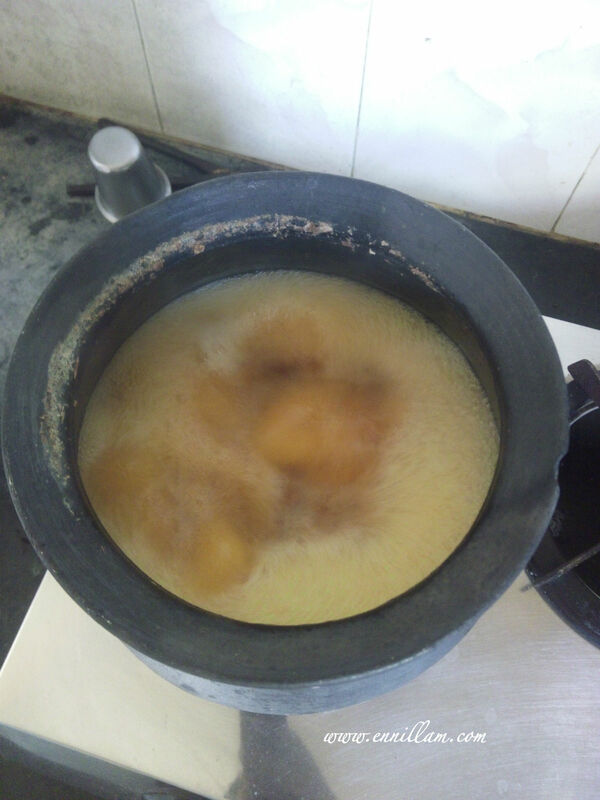 You can grind it in a mill if you are doing in large batches. sieve it to filter out the coarse powder. grind the coarse particles again and sieve it. 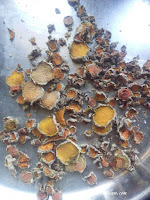 store the fine turmeric powder in an airtight container. 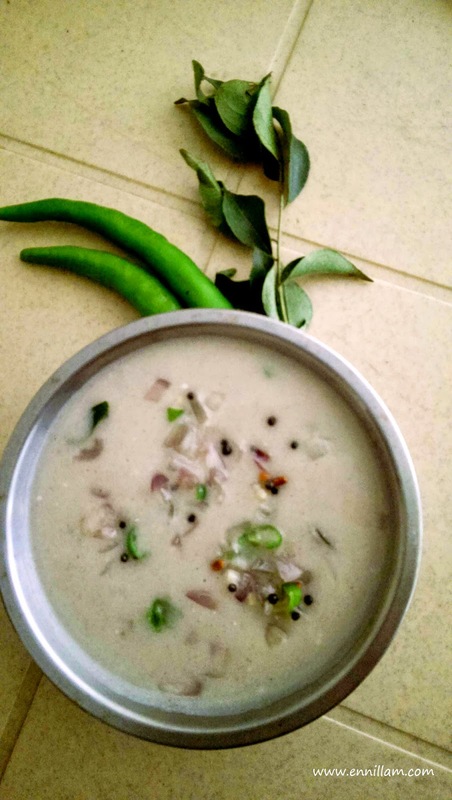 if you are left out with few coarse particles after lot more grinding, then you can use those coarse particles while making rasam . 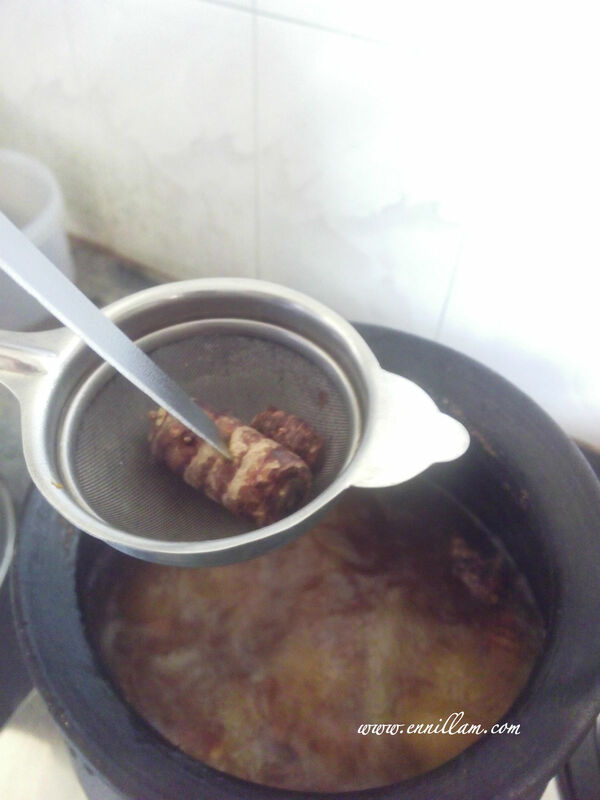 Grind it along with garlic when making rasam. 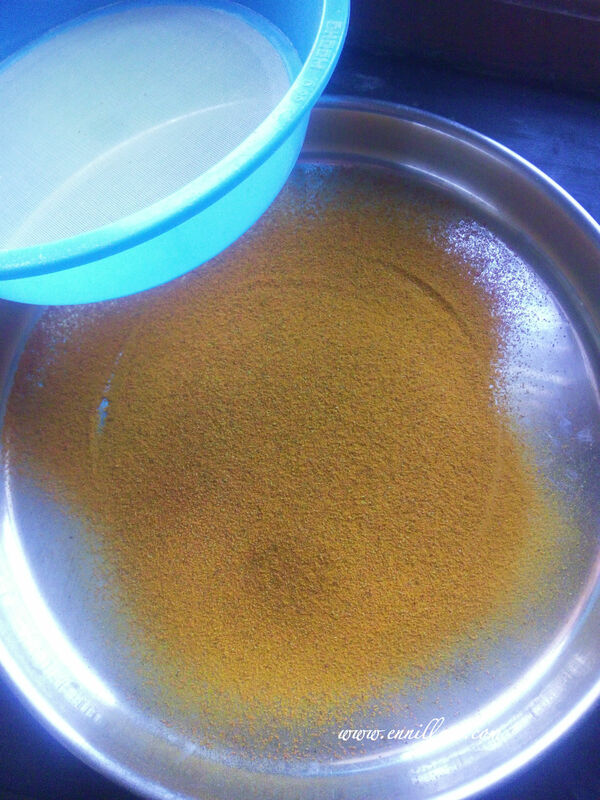 An easy homemade turmeric powder is ready to use.